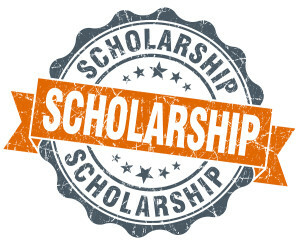 Attention High School Seniors – Applications are now being accepted for the Griggs Scholarship. The applicants must be a member of Point Pleasant Presbyterian Church as well as a high school senior seeking further study. Please submit an electronic synopsis of your church, community and school activities. All applications are due Wednesday, April 17, 2019. 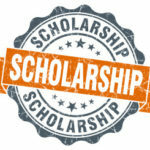 Applications should be submitted to [email protected] with Griggs Scholarship in the subject matter.